Join the movement and JUMP for Dystonia! At the D-DAYS in Paris, October 2014, the official launch of this fun and exciting campaign took place. But already at last year’s Anniversary Conference in Edinburgh, the participants were challenged to JUMP for Dystonia. Over the last year JUMP photos have been collected at congresses and meetings. Special JUMP for Dystonia events were also initiated by some of our partners such as Boston Scientific, Medtronic and Merz. Dystonia involves uncontrolled movements just as a JUMP can be uncontrolled. So why not use a JUMP to spread awareness of dystonia? We invite everybody to join the campaign and if you cannot JUMP you can make a movement with your arms, eyes – use your imagination! 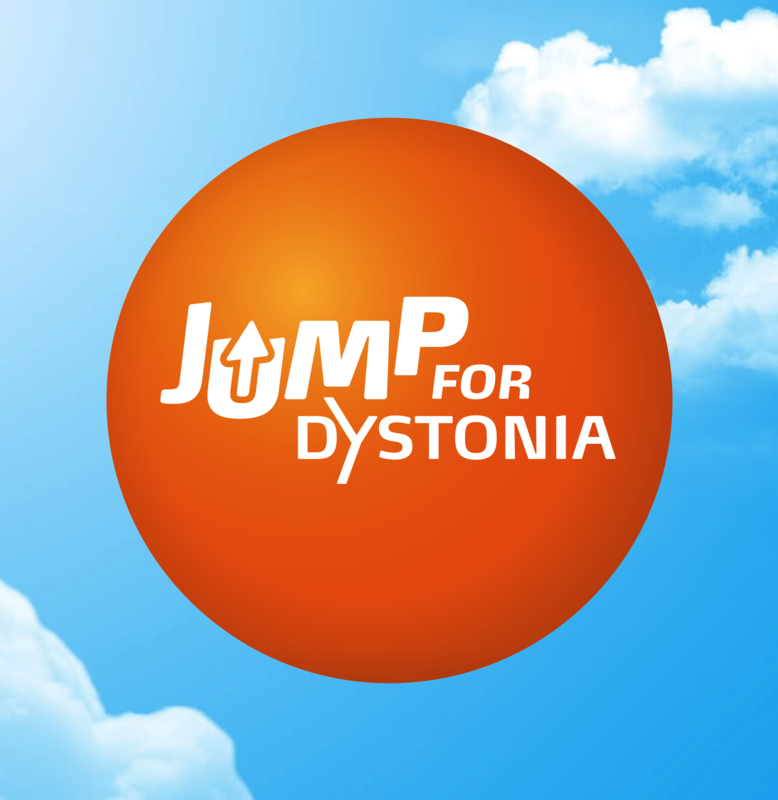 Take a photo and upload it to the Jump for Dystonia Facebook page, and nominate your friends and family to JUMP as well! On the Facebook page you can choose if you want to be part of the Contest where you can win a Skydive, where the photo with the most votes wins. Four winners will be elected over the campaign year 2014-2015. If you don’t want to be part of the contest you can just upload your Jump photo to the Jump for dystoni wall and thereby support the campaign. The goal of the campaign is to collect as many jumps as possible. By people sharing their photos through social media we wish to spread the word dystonia to the general public together with the information that it’s a brain disorder, causes involuntary muscle contractions, affects millions worldwide. A Jump for dystonia event took place in the European Parliament in Strasbourg on November 24 and 25, and many MEPs together with the EU Commissioner on Health jumped for dystonia. 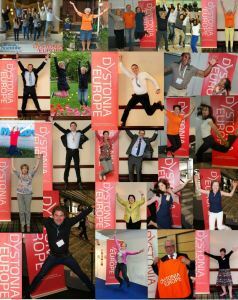 Now new jump events are being planned in the Dystonia Europe member countries throughout the year.